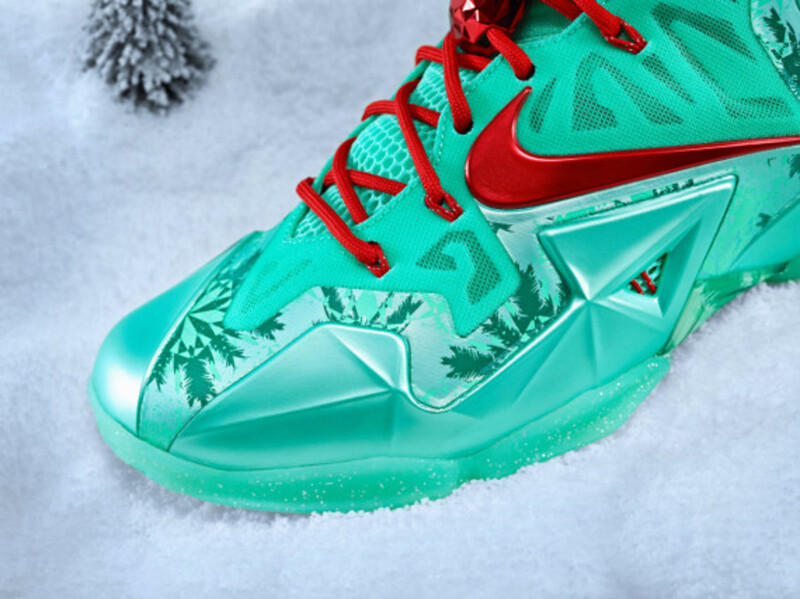 What makes Christmas special are the wealth of traditions associated with the annual holiday. 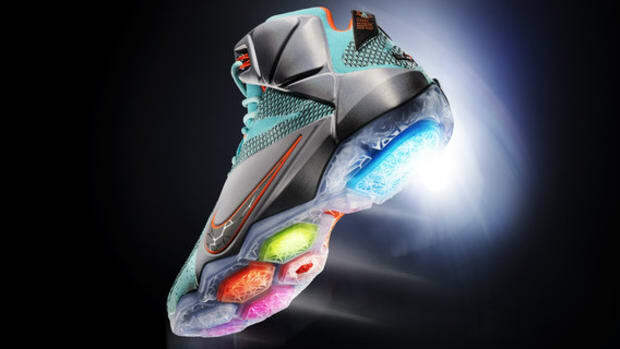 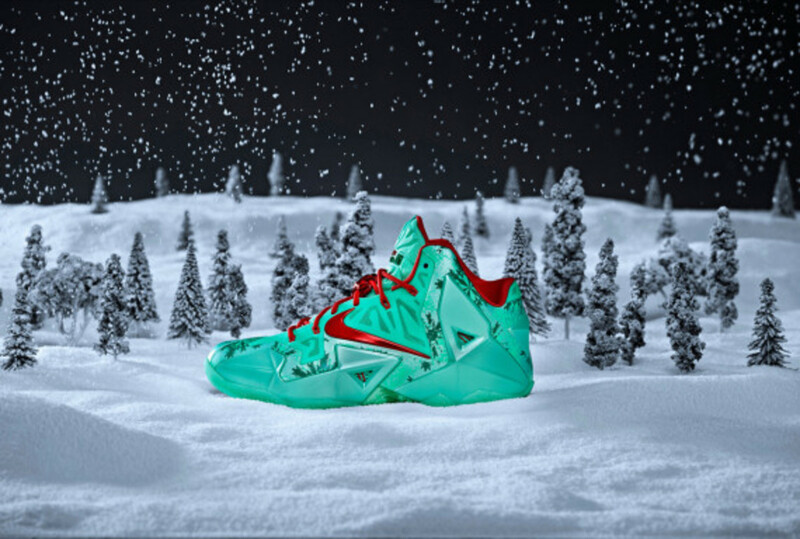 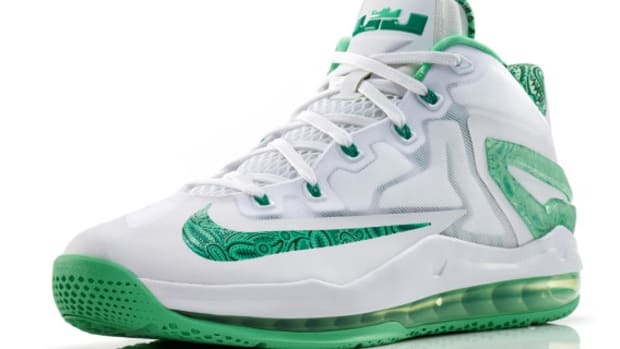 One new tradition to add to the list is the introduction of Christmas colorways of signature Nike Basketball shoes, like this special-edition Nike LeBron 11 done up in a chilly mint colorway. 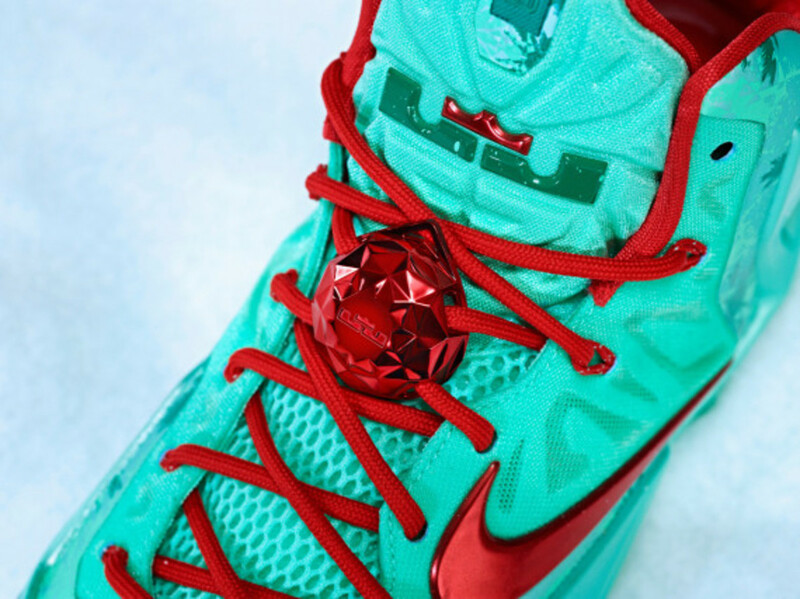 Complementary red accents at the Swoosh, laces and lining add to the festive aesthetic, while the unique geometry of a snowflake combines with the royal palm to create a kaleidoscopic "palmsicle" print. 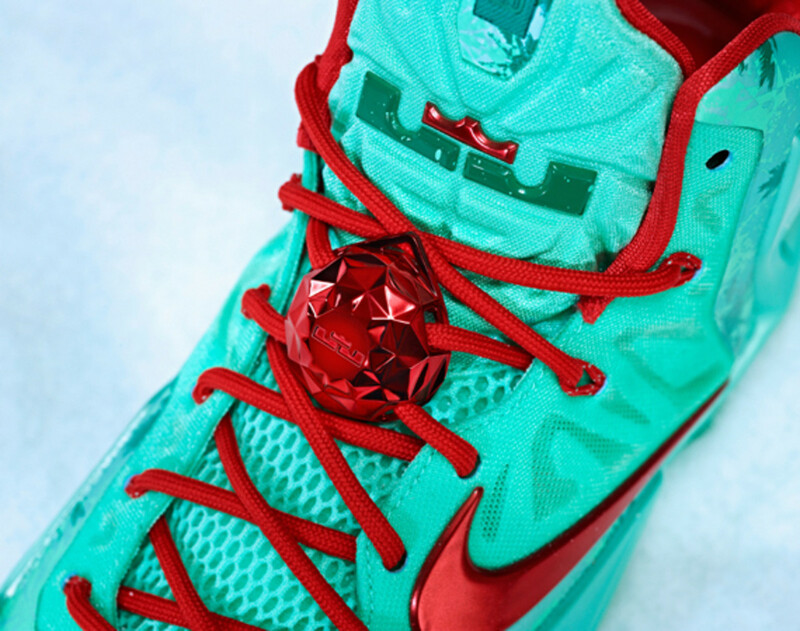 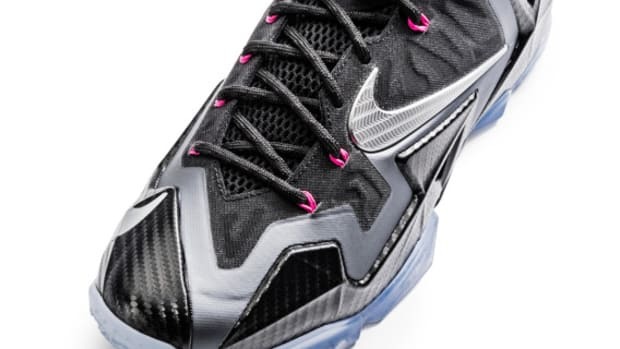 LeBron and Nike bring the closest thing to a winter wonderland to South Beach, topped off with a signature lace lock/holiday ornament. 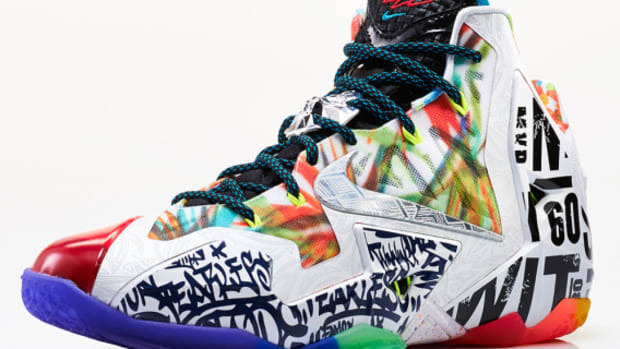 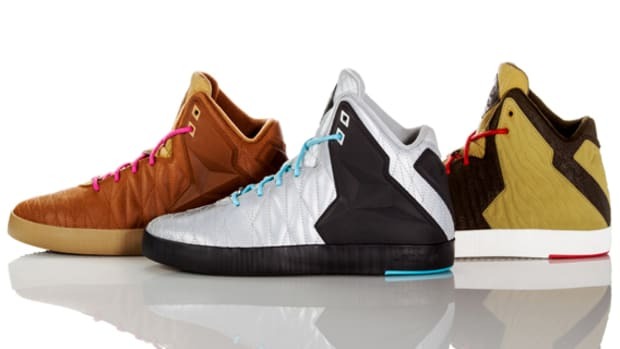 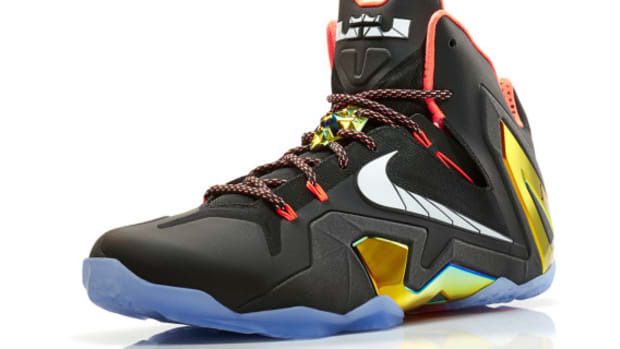 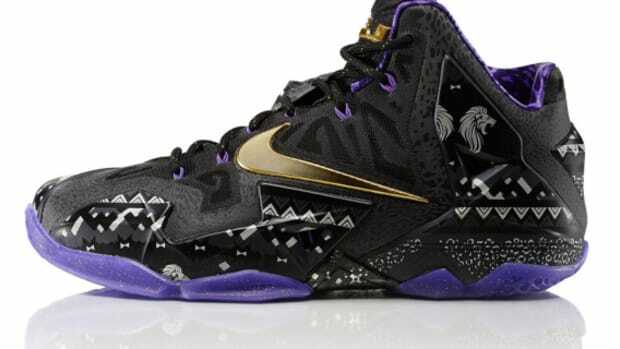 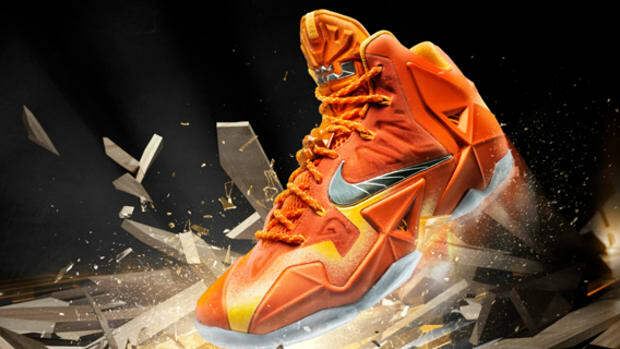 Look for the kicks to drop December 26th.